This product has very unique features that will trully wow you. The product enables you answer calls from your mobile phone while you are driving with its inbuilt microphone! have a call to answer while you are driving, all you need to do is press the call answer button similar to what you have on your phone.Did i tell you that the call will be crystal clear? The call will be crystal clear to your enjoyment.when i first used this product, i was blown away and same has been the comment from others i proceeded to pass it to. 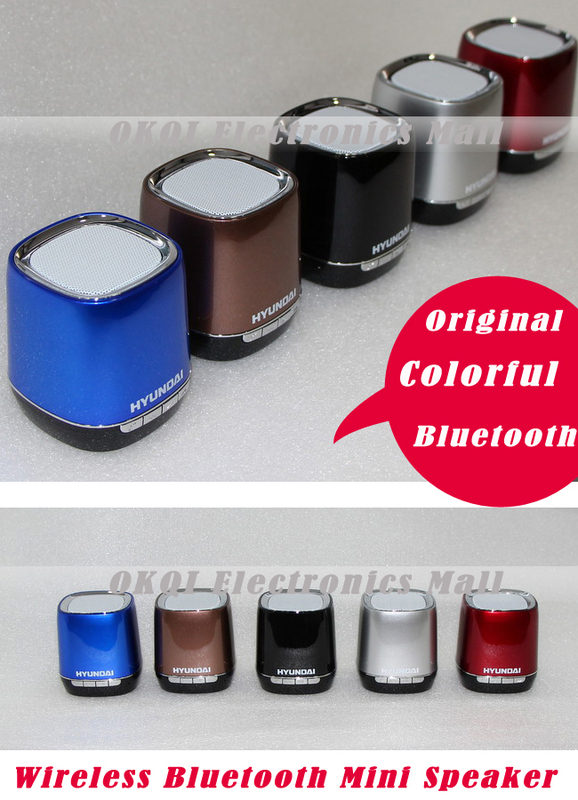 Thanks to its DUAL voice coil , 10-core dual magnetic speaker. Enter the TF card playing function that enables you enjoy HIFI sound from the music stored on your memory cards. Its inbuilt vibration pot and proprietary bass technology will leave you asking for nothing more. Your mobile phones and tablet pcs including laptops and desktops will come alive with the superior sound capability of this speaker. Add the fact that you do not need any cables/shackles (lol), all you need is turn on both devices and they will connect via bluetooth with the speakers inbuilt bluetooth voice guide guiding you through the connection process! OH! your device does not have bluetooth functionality, hyundai still has you covered as it enables you connect using the normal 3.5mm audio cable. You want to transfer files, the device serves as a card reader allowing you transfer files to and from the memory card once connected to your computer. 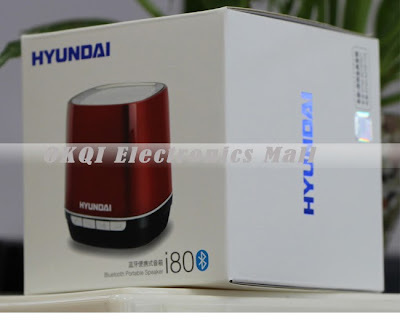 The device's inbuilt li-ion battery which can serve for about 15hours continuous play (depending on music volume) can be charged via your computer's usb port or a regular charger rated at 5volts/500ma or 5v/1000ma. This product is indeed a superior product from hyundai. need i say i have tried DOSS asimon 1168 and DOSS 1168 though more expensive does not come close to it in terms of sound quality and bass!! This speaker is specially recommended for everyone, yes for you. Get a piece today and enjoy the Hyundai advantage. 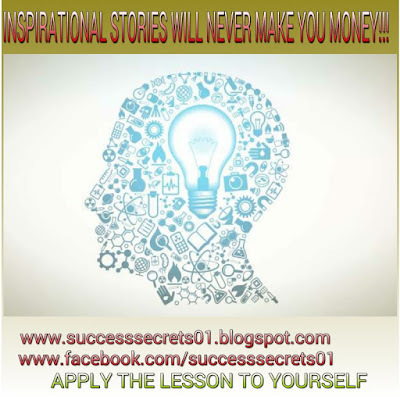 But my advise is get more because once you lay your hands on a piece, you will want to get more for the ones you love. Yes am speaking from experience. BULK PURCHASE WELCOME AT HUGE DISCOUNT PRICES!!! PLEASE BUY ONLY ORIGINAL, DONT FALL FOR CHEAP IMITATIONS. YOU ARE SURE OF ORIGINAL WHEN YOU BUY FROM ME!!! Play music wirelessly via bluetooth technology for smart phones and tablet PCS, put aside the traditional connection shackles , stable and reliable transmission of audio , high -quality audio play back and bring you wonderful music experience with super bass effect . Intelligent voice prompt system support bluetooth connection Prompts , Caller ID broadcast , rechargeable lithium remind function , very humane application of functional design allows you to get a great product experience . 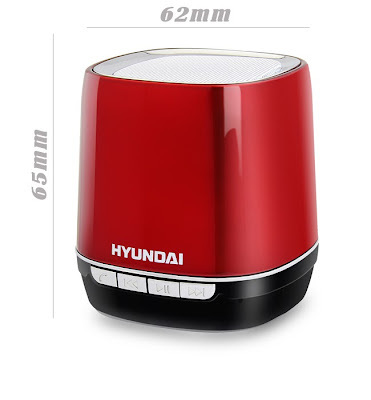 Built in high - energy /rechargeable lithium -ion battery , go out do not need to carry the charger and you will have a wonderful voice accompanied at home or during travel . Key Features : Power Switch ( on/OFF) ( Volume subtraction /down song /Pause /Play ) Call Answer /Hang Up ?